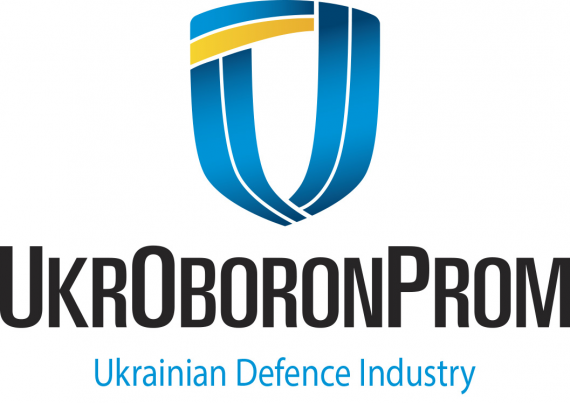 The Ukroboronprom State Consortium has completed the optimization of its internal structure, in particularly pertaining to the management staff as set out in the reform plan approved by the consortium’s supervisory board, the press service of Ukroboronprom has informed, Interfax-Ukraine reports. The report issued by the corporation says that during the optimization of the number of personnel employed by the organization was cut by 40% with retaining the necessary responsibilities. Also, three positions of deputy director generals were cut. The company said that the reform was in line with the rules of dissmissing employers by a tender commission that had selected the best professtional in accordance with the Ukrainian regulations and the collective agreement. As of right now, Ukroboronprom employs some 180 managers. The consortium’s press service said that the funds saved will then be directed towards design works, develop innovative technologies and projects, production facilities and safe public guarantees of the employees. The report says that the consortium’s new structure of management is largely based on the cluster principle, where each cluster is coordinated and supervised by the respective department. The State Consortium "Ukroboronprom" was created in 2010 for management of the enterprises of the military-industrial complex. Today, SC "Ukroboronprom" unites more than 100 enterprises-participants in 5 major defence industry sectors, particularly in armament and military equipment development and manufacture, scientific research and export-import operations. "Ukroboronprom" has more than 10 design bureaus, engaged in development, design and research, enabling the State Consortium to implement new solutions and innovations. The State Consortium employs approximately 80,000 workers.